A quite big news site in Germany called WELT (N24), made a quite interesting article about Amiga and C64 fans. Here they mention about fans that is interested in different time computers and that many fans now spend their free time on using computers like Amiga. They also mention about the interest for these machines at Gamescom, which Distrita wrote about. But where to start when you want to go back into the past of home computers? 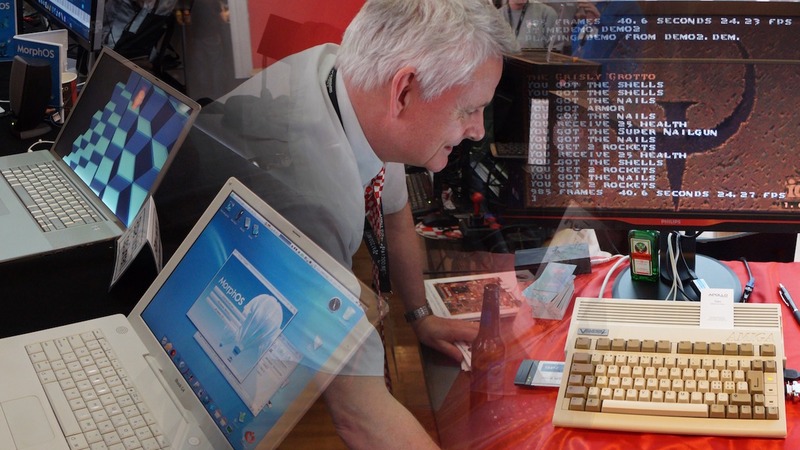 Andreas Lange, Director of the Computerpielemuseum in Berlin, recommends the mid-eighties. Here Andreas recommends the mid-1980s computers, because of the graphical user interface. However, he doesn’t mention that an Amiga 500 can be upgraded a lot, so that the graphical user experience becomes really fun to use. With the latest Vampire 500 v2 for example, you transform your Amiga 500 to a full blown 32-bit AmigaOS computer. They also manage to mention about 16-bit worlds in the article, but Amiga is and will only be 32-bit. AmigaOS 1.0, which is known as Workbench 1.0 came out in 1985 for Amiga 1000 with a Kickstart 1.0 floppy. They also mentions Ebay as a good source for getting retro hardware, which is a really good tip. Another great tip is to attend Amiga meetings and cons worldwide. 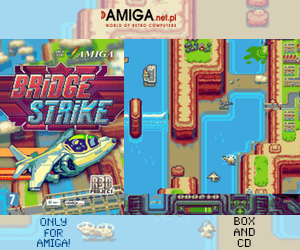 Here shops and users sells software and hardware for Amiga. This might be correct for certain countries, but in Norway retro computers like both Amiga and Commodore is sold for around 224 EURO on Finn.no, which is the equivalent to Ebay elsewhere. Especially after the Norwegian national TV broadcaster (NRK) had a consumer program, where they managed to sell a Commodore 64 plain machine for 2000 NOK (224 EURO). So, Amitopia tip is to check around. You can find cheap used Amigas in Norway, but elsewhere it is cheaper. Its fantastic to see such respectable news site from Germany, covering Amiga fans and how to get a Amiga or C64. 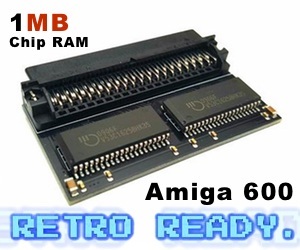 The interest around Amiga especially is rising everyday now. Not just because of Vampire, but also because of all the indie game developing activity and the fact that Amiga is an very magical icon. Amiga have managed to survive many bankruptcies because of its strong community, showing that money isn’t everything. It is the Love and Passion that those people at Commodore managed to create. Commodore did create Amiga User groups very early and this pulls the Amiga interest forward. The challenge is however how to get todays young people to get interested in it and continue the Dream and Vision computer. Great article and fun to read. I am not so good in German, but I hope that I got the most important quotes here.